Glen brings over two decades of executive experience in clinical operations management. He attributes his successful career to a strong clinical foundation as a practicing CPO. Glen believes the key to building a successful P&O company is creating a positive, unencumbered, and exciting environment for our industry’s top professionals to treat their patients. Charles is an entrepreneur with over 30 years of senior executive experience in technology and systems development. He has an extensive background in Finance, General Management and Marketing with large companies in North America and Europe. Most recently, he founded his own successful fundraising business based in Dallas, TX. Rae developed a passion for P&O as a biomedical engineering major serving in the UC Davis Medical Center Orthotics Lab. 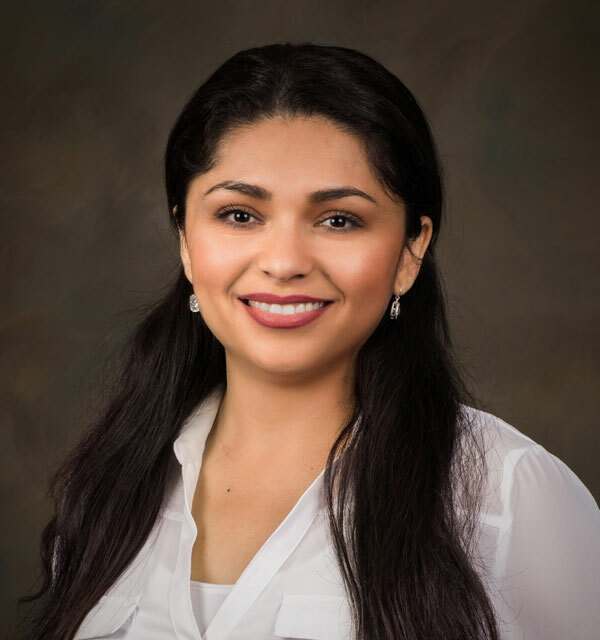 She currently works with various doctors and hospitals in the East Bay to provide post-operative amputee services and acute level orthoses. Rae specializes in providing modern and innovative devices to improve her patients’ lifestyles. Rex began his career in prosthetics in 1989. Rex brings to Capstone’s organization extensive experience in both private and institutional practice settings. His passion is to be an integral part of rebuilding lives after amputation. He specializes in in both upper and lower extremity prosthetic designs to meet the cosmetic and functional needs of amputees. Jason’s 15 years of experience included working with Para Olympic athletes and in the orthopedic department of a busy hospital in Los Angeles. He currently attends local amputee and children’s clinics in Fresno. He specializes in advanced prosthetic socket designs for transtibial and transfemoral amputees. Stephanie began her Orthotics and Prosthetics career in 2013. She graduated from Cal State Dominguez Hills with a Bachelor of Science Degree in Health Science/ Prosthetics. She continued with graduate education earning a Post Bachelors Certificate in Orthotics. Prior to joining Capstone Orthopedic, Stephanie was a practicing orthotist servicing the needs for a Level One trauma hospital. Stephanie currently specializes in complex lower extremity orthotics and upper extremity prosthetics. Randy has been serving the Salinas community and surrounding areas for their prosthetic and orthotic needs since 1991. 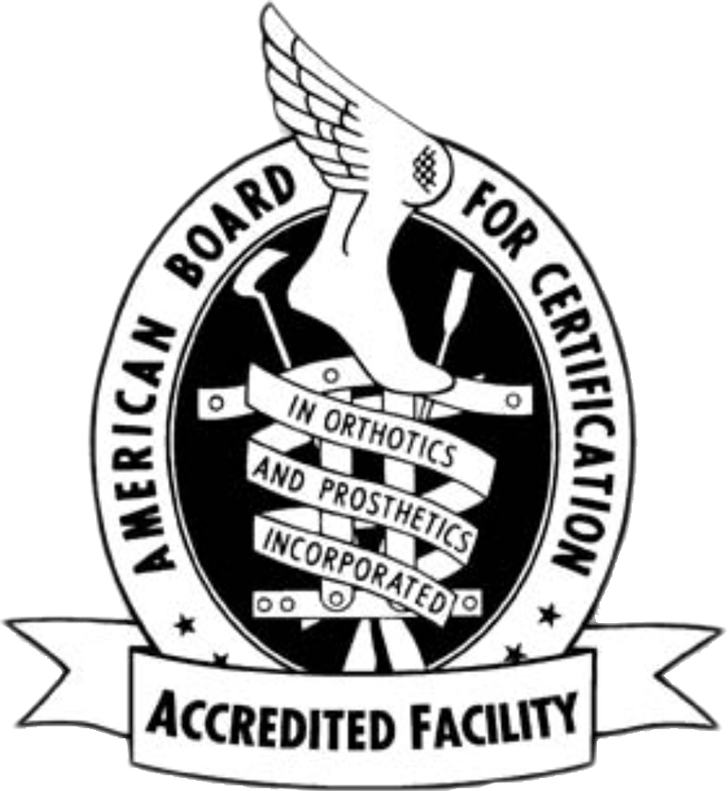 He began his career in 1977 after graduating from the UCLA post-graduate prosthetic and orthotic program. Providing state of the art prosthetic and orthotic services along with unsurpassed patient care are Randy’s goals. Jim spent 14 years at UC Davis Medical Center and a further 16 years in a private practice. He is a Pediatric lower limb specialist and has an interest in prosthetic bionics for the lower limb. Bryan began his career working in the Fresno and Visalia Capstone Orthopedic locations. Through the years, he has gained valuable experience practicing within many medical communities located throughout California. He specializes in post-operative amputee care and working with unique and advanced medical designs to provide the most functional and comfortable devices for his patients. Gabby has over 10 years of administrative experience in O&P. She enjoys the uniqueness of our profession and the impact we create to help rebuild lives and create long lasting relationships with our clients. Gabby currently attends Monterey Peninsula College and plans to attend CSU Monterey Bay to pursue a degree in Business Administration.